we would be discussing about Loan Approval Process. 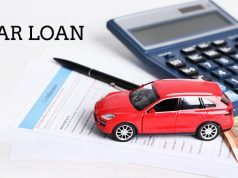 As the name suggests, here in this article we would be discussing about Loan Approval Process. Lenders extend credit provided borrowers fulfill certain key parameters. In India, loans are easy to get, for those with a good credit score, as compared to those who don’t have much, when it comes to collaterals. While you apply for a loan, banks check your CIBIL (Credit Information Bureau (India) Limited), score to get a good and detailed idea about your creditworthiness. 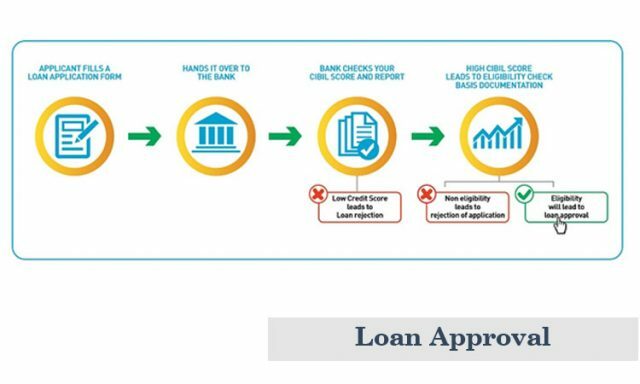 The borrowers who have a good CIBIL score are in a better position, when it comes to the chances of their loan application getting approved. 79% of credit cards or loans are approved for individuals, who have a greater than 750 CIBIL score. What do banks broadly check? CIBIL Score and Report: It is one of the crucial factors affecting the loan approval process. Those with a good credit score and report, reportedly have good credit health. Employment Status: Apart from a good credit history, lenders also look for steady income and current employment status, while going through you loan application. Account Details: Written off cases or Pending cases are also given special importance by lenders. 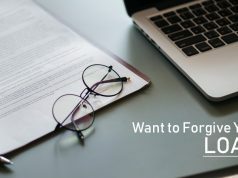 Payment History: Lenders are also on a look out for any payment defaults or amount overdues in your past, that may seem to play a negative role during compilation of your overall financial health report. 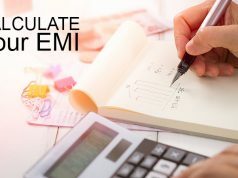 EMI To Income Ratio: Banks also give strong consideration to the proportion of your existing loans in comparison to your salary at the time of loan application. You have ample chances of your loan approval getting reduced, if your total EMI’s exceed your monthly salary by 50%.